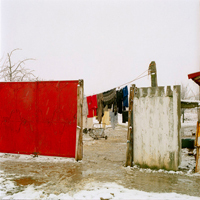 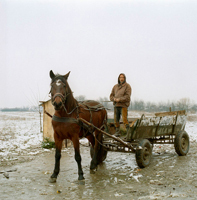 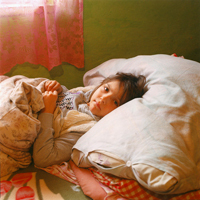 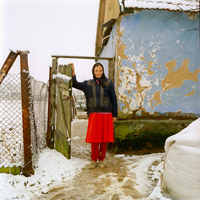 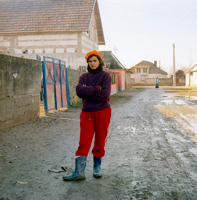 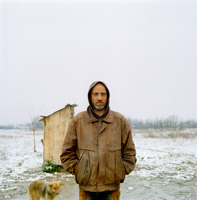 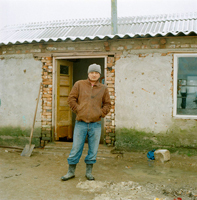 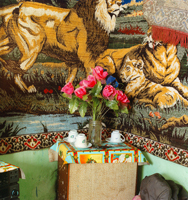 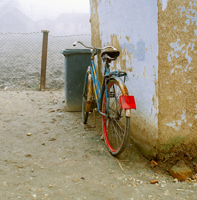 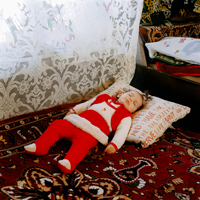 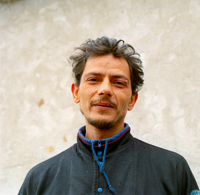 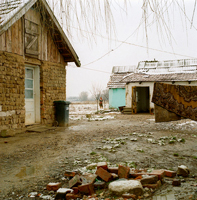 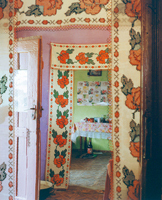 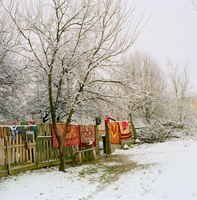 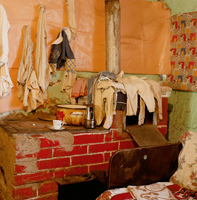 This body of work narrates the experiences and situations that I encountered whilst meeting and photographing Roma families living on scraps of land which are situated on the outskirts of a Transylvanian rural village. 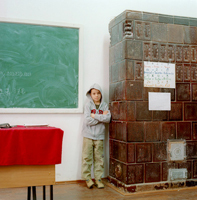 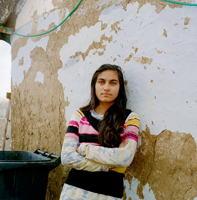 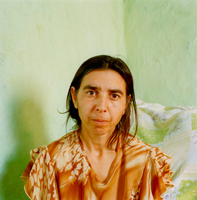 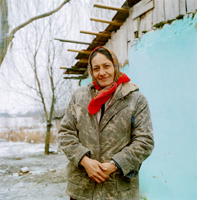 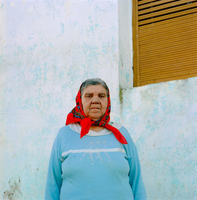 The portraits represent proud and defiant people who have suffered and are still suffering. 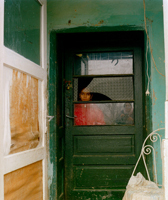 Roma continue to be regarded as socially inferior. 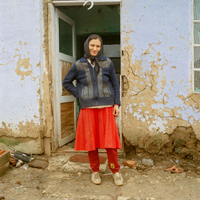 Their portraitures capture the essence of their identity, again namely their inherent dignity and pride. 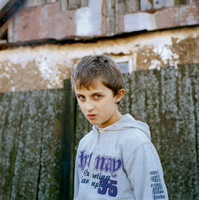 Their confident and strong personalities are blatantly exposed by their uninhibited gazes when faced with a camera. 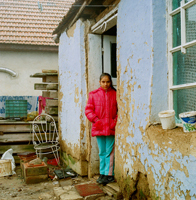 The Roma hardiness and resilience are evident despite the primitive conditions that continue to exist for these communities. 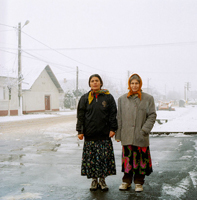 A lot of information is presented within the frames, but many more questions arise about their past and present way of life, their impact on today's society and their future. 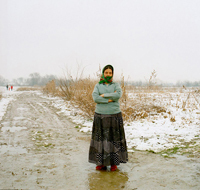 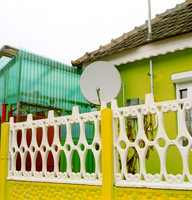 Much suspicion and folk lore continue to surround these Roma groups; what is the reality?